Omaha residents have the chance to break a Guinness World Record! This isn’t just any old world record to beat. This amazing world record is patriotic and perfect for Memorial Day Weekend! Join in on The Great American Flag Project! History is going to be made right here in Omaha, Nebraska, on May 27th, at Election Systems and Software. This record-breaking American Flag will have the dimensions of 60′ X 30′. It will be constructed from Mega Construx (TM) bricks, one of the leading toy construction building sets in the world. You have a chance to be in the record books for helping construct “The Largest Image Constructed with Interconnected Plastic Blocks”, while also having fun at the same time. Not only do you get to brag to your friends about being in the Guinness Book of Records, you get to have some patriotic fun. It’s a Win-Win! 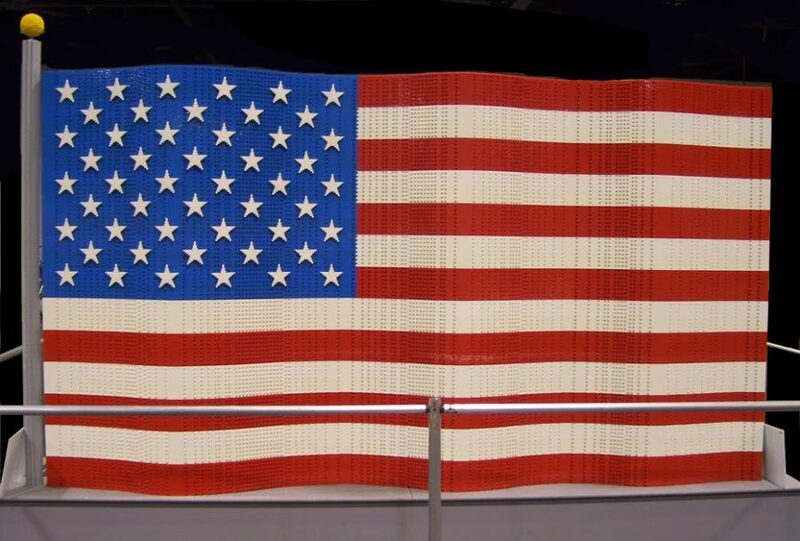 Started by students at Westside High School in Omaha, the Great American Flag Project has set out with the goal to Honor the Flag and the Nation when they break the World Record for The Largest Image Constructed with Interconnected Plastic Blocks. They also have a mission to “raise funds for charities and non-profit organizations that support veterans, active military personnel, first responders and other worthy charitable organizations.” This young group of students proves what a wonderful community Omaha has and you can be a part of the great project they have put together! Join in this amazing event by helping to build the flag, or by donating money or materials to the amazing cause. Even if you can’t assist, be sure to cheer the group on as they make it into the Guinness Book of World Records! Hop into a vehicle from O’Daniel Honda and visit Election Systems and Software on May 27th.